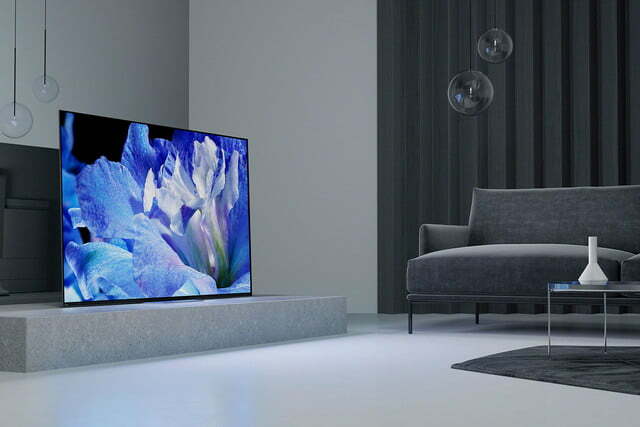 It was only last year that Sony debuted its first OLED with the A1E at CES, and not only was it a good start, but it was absolutely stunning. 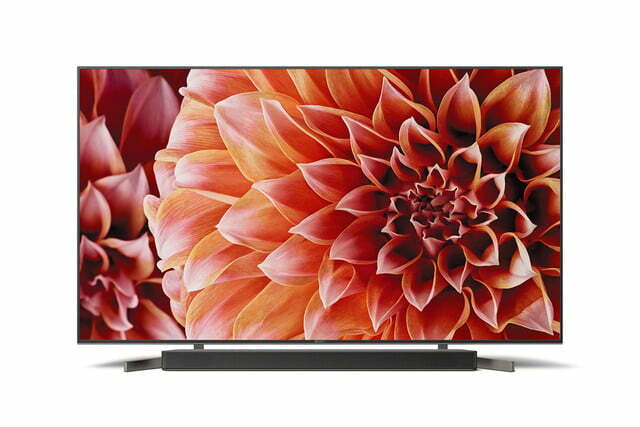 The TV even beat out LG’s impressive W7 “Wallpaper” OLED for our TV pick in the Best Tech of CES for that year. LG is back with fresh competition with its W8 OLED this year, but so to has Sony come prepared, with its A8F Bravia OLED and X900F LED TVs. As with LG’s 2018 models, all of Sony’s 2018 Android TVs feature Google Assistant built in, allowing for easy access to content and smart home integration. Just push a button on your remote and speak a command to search or play back content, find weather or directions, or control your thermostat, for example. Google Assistant isn’t all, either: 2018 Sony Android TVs work with smart speakers like Google Home, Amazon Alexa devices, and Sony’s own LF-550G. 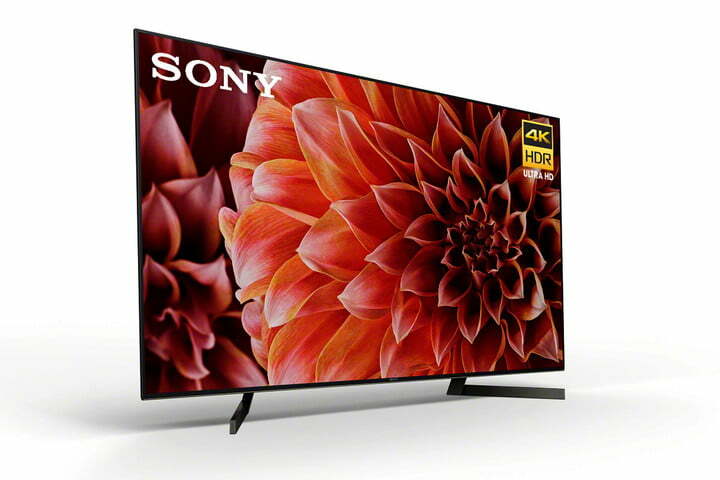 The A8F builds on last year’s A1E, featuring Sony’s proprietary 4K HDR Processor X1 Extreme, which incorporates three new technologies: Object-based HDR remaster, Super Bit Mapping 4K HDR, and Dual database processing. It’s easy to look past processing, but this is exactly what had us choosing Sony’s model over LG’s last year, even though both TVs featured OLED panels manufactured by LG. Support for the most common high dynamic range (HDR) technologies — including Dolby Vision, which was initially missing on last year’s model — combined with the processing means you’ll get deeper blacks, brighter colors, and a generally more vivid picture. Sony’s Acoustic Surface technology, also used on last year’s A1E, is present in the A8F Bravia OLED. Despite the plain-sounding name, this is actually one of the more unique aspects of this TV, as instead of using traditional speakers, the screen is the speaker. Small vibrating transducers behind the screen actually vibrate the screen, creating the sound you hear, with a small subwoofer mounted behind the TV taking care of low frequencies. You might imagine that this would make for thin, lacking sound, but we were amazed by the sound quality of the A1E, and can only assume that Sony spent the last year making this year’s model sound even better. Thanks in part to the lack of traditional speakers, the A8F features a similarly minimalist look to last year’s model. 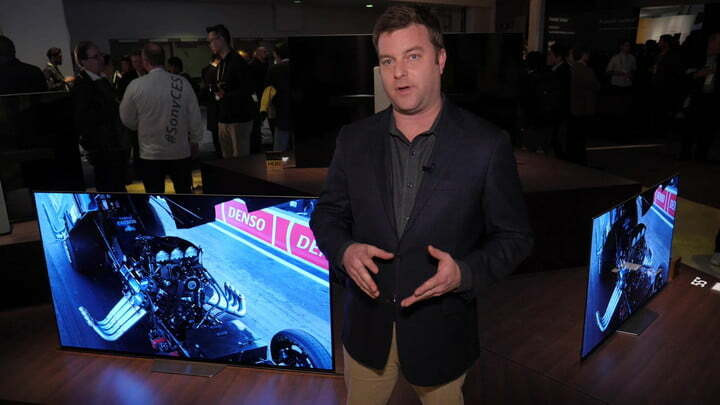 The TV is available in two screen size options: 65-inch, and 55-inch. If you want bigger or smaller, you’ll want to look at the X900F line which loses the OLED display, but offers similar display processing. 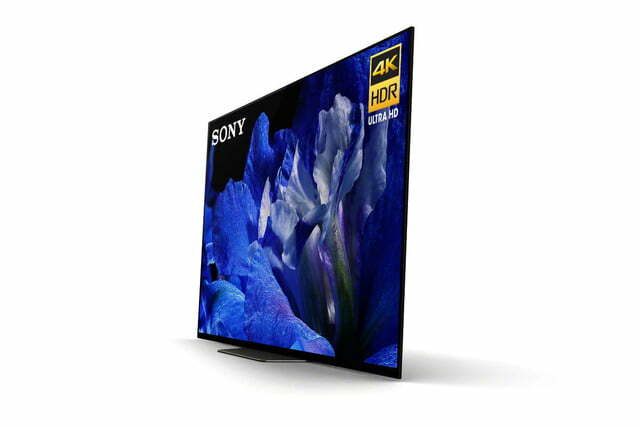 Like the A8F, the X900F series features 4K HDR Processor X1 Extreme, but also features X-tended Dynamic Range PRO 6x to make up for the differences between OLED and LED LCD displays. This technology boosts and dims backlight levels across different zones of the screen. While this seems like it would be especially effective for HDR content, Sony says it enhances non-HDR content as well. Also like the A8F, this model features support for the major HDR standards like HDR10 and Dolby Vision. To reduce blur, the X900F line also features X-Motion Clarity, which precisely controls moving images to minimize blur during fast-moving scenes, working in tandem with the X-tended Dynamic Range PRO 6x to ensure no drop in brightness. The X900F line features five different sizes: 85, 75, 65, 55, and 49 inches. All of the models are designed to match Sony’s HT-X9000F soundbar. So far, no pricing has been announced for either the A8F Bravia OLED or X900F lines, but Sony has said that both will be available via retailers like Amazon and Best Buy at launch. For more information on other Sony products at CES like its headphones and home audio products, make sure to keep an eye on our CES coverage.